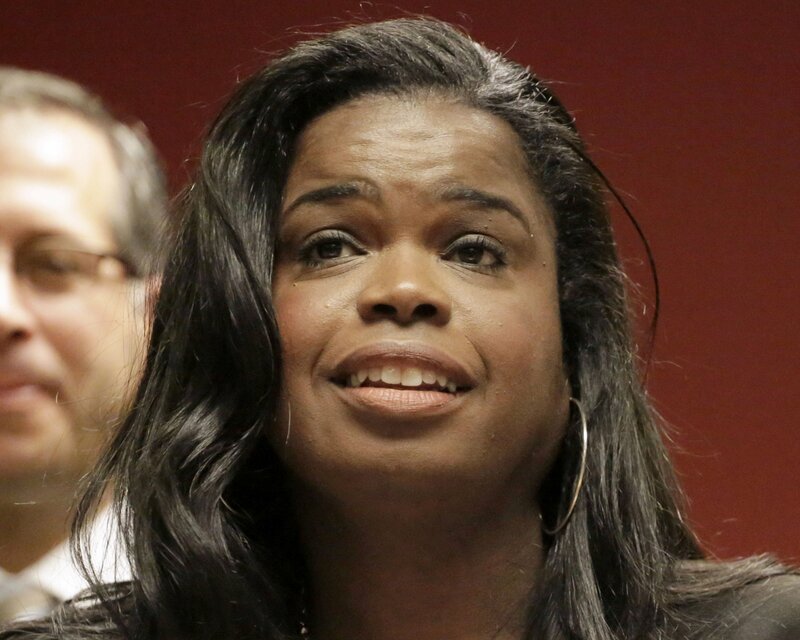 CHICAGO — Cook County State’s Attorney Kim Foxx was elected in 2016 mainly because of anger that the prosecutor she ousted had waited a year to charge a Chicago police officer with murdering black teenager Laquan McDonald. Then Foxx, who is a survivor of sexual assault as a child, grabbed national attention by charging singer R. Kelly with aggravated sexual abuse. The dismissal of all charges against Smollett enraged many, from President Donald Trump, to Chicago’s mayor and the city’s police union. They accuse her of allowing Smollett to walk away from faking a hate crime attack and lying about it to police without so much as an apology or admission of guilt. David Erickson, a former state appellate judge who teaches at Chicago-Kent College of Law, said you’d have go back 50 years to find a Chicago prosecutor so embroiled in controversy. Edward Hanrahan was charged with conspiracy in the deaths of two Black Panther members in a raid by agents from Hanrahan’s office in 1969. He was acquitted, but ultimately ousted by voters. Retired Illinois Appellate Justice Sheila O’Brien vowed on Monday in an opinion piece posted on the Chicago Tribune’s website, to file a petition to the courts asking that a special prosecutor be appointed to investigate Foxx and her office.